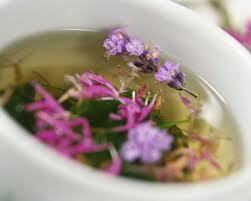 Cleanse Herbal Tea is a unique blend of cleansing herbs with fantastic purifying properties. Drink it throughout the day to help maintain a healthy, glowing complexion. Certified organic nettle, fennel and peppermint tea: to purify your skin. • Nettle leaf (wild harvested) and dandelion root cleanse and nourish the skin. 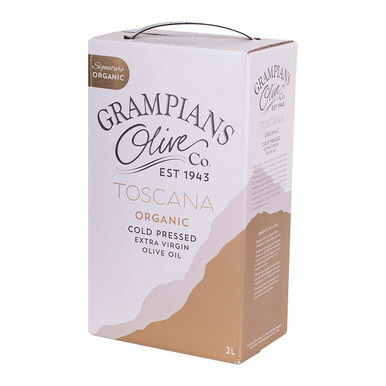 • Fennel seed and peppermint leaf add a delightfully sweet flavour, increase circulation and aids digestion. • Aloe vera juice soothes and cleanses the digestive system. • Licorice root (liquorice) moderates irritation as it is cooling, soothing and grounding. 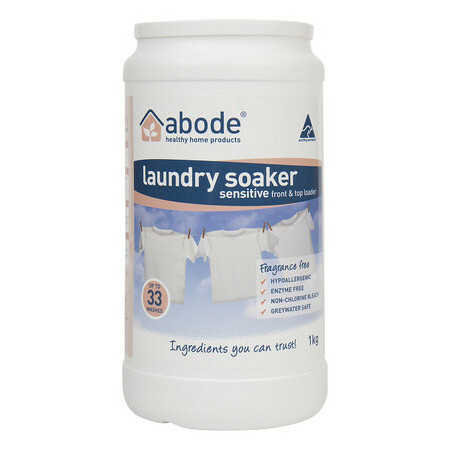 Great for digestion and specific for ulcers and intestinal inflammation. Naturally caffeine free, 100% organically grown and ethically sourced, we hope this is the best cleansing tea you will ever taste. 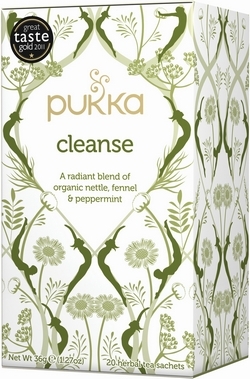 Certified Organic Cleanse Herbal Tea - Nettle, Fennel, Peppermint (20 sachets, 42g) by Pukka Herbs - Caffeine Free, to Purify Your Skin. To use: Infuse for at least 5 mins in 85-90°C boiled water. Origin: UK with co-op farmers in India and Sri Lanka; Manufacturing in the UK is under tight restrictions in accordance with UK medicines standards. 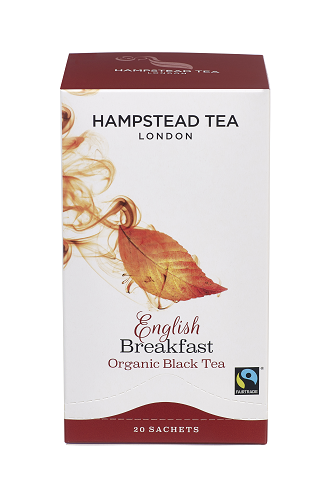 Gorgeous organic award-winning herbal caffeine free tea - ‘Best Food Product of the Year’ - 2010 Helsam show in Denmark! Harnessing the incredible health benefits of organic herbs. 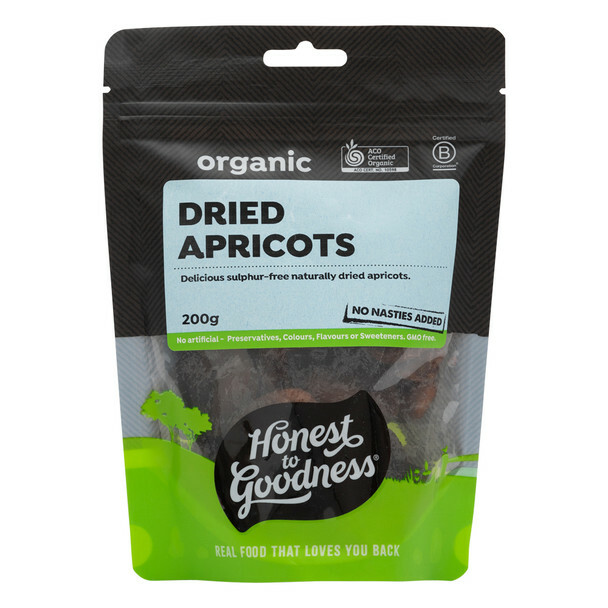 Award-winning, Certified Organic, Incredible herbs...Incredible flavours, Now available in Australia! Pukka Herbs was founded in 2001 by us Sebastian Pole, an Ayurvedic and Traditional Chinese Medicine practitioner, and Tim Westwell - business development. They started with a few thousand pounds and a mutual passion for promoting well-being and providing 100% organic Ayurvedic herbal remedies and teas. A unique range of organic herbal remedies and award winning teas based on the ancient wisdom of Ayurveda – ‘the art of living wisely.’ Pukka Herbs created these tea blends to make the wonders of this wisdom easily accessible to everyone. * recycled paper and vegetable inks are used when possible. Sebastian Pole, our master tea blender, Ayurvedic and Traditional Chinese Medicine practitioner, uses his extensive herbal knowledge and expertise to formulate the most flavoursome organic herbal teas, each with unique therapeutic properties to help balance your health. All herbs can be traced back to the fields from where they were grown. Pukka Herbs source herbs directly from the independent farming co-operatives they help set up in India and Sri Lanka to ensure farmers are paid a fair wage (currently pay 50-200% above market rates for raw materials), and to ensure minimal impact on the environment and maximum benefit for the growers. Pukka Herbs works directly with over 500 families growing Ayurvedic herbs organically and plant over 1,000,000 plants and trees per year. Pukka's herbal teas truly are pukka! For the past five years Pukka Herbs have entered the prestigious Great Taste Awards in association with the Guild of Fine Food. It’s a real privilege to win such a significant accolade year after year and a testament to Sebastian’s excellent blending skills. Each year almost 4,500 foods are blind-tasted by up to three seperate teams of experts before the awards are made. The awards have been running for 14 years and are a recognised mark of excellence. Silver Awards: Revitalise, Relax, Love, Detox, Three Mint and Three Ginger. The Pukka tea range also received the award for ‘Best Food Product of the Year’ at this year’s Helsam show in Denmark! In Ayurveda we are said to have body-mind types. These are known as dosha and consist of vata, pitta and kapha. Each dosha has certain attributes and describes our individual characteristics, inherited traits, our likes and dislikes and our tendencies. Generally we are a combination of doshas but one will usually dominate. If a dosha becomes out of balance, which can happen for a number of reasons, it can effect how we behave and even our health. Vata types tend to be visionary, imaginative and full of creative energy but when they are out of balance they can be forgetful, spaced out, anxious and uptight. Typical vata problems are erractic digestion, bloating, anxiety or joint disorders. Pitta types are confident, passionate leaders, organised and perfectionists, but excess pitta can make them fiery, snappy and irritable. Pitta people have a tendency to suffer from skin irritations, overheating, heartburn and ulcers. Kapha types tend to be loyal, kind-hearted, calm and full of love, but a kapha overload can make them lethargic, lacking in energy and a little overindulgent. Kapha types are prone to congestion, excess weight and sluggish digestion. It’s important to try and keep our doshas in balance in order to stay in top form. It’s not always easy with the hectic lives we lead, but if we can learn what our body needs and adjust our lifestyle accordingly, it’s a big step closer to staying healthy and happy!